What Kind of Homes Can’t Be Raised? Raising a house has become an increasingly popular option for allowing construction work to be carried out and improve the property’s ability to withstand environmental hazards such as flooding. It’s also becoming a popular way to create extra space, improve the view for the tenants and add value to the property. However, not all homes can be raised. Along with some common regulatory and site issues, certain construction features and materials can make the process no longer economically viable or totally impractical. Below we’ll look at some of these circumstances and what the alternatives might be. Raising a house is ideal for weatherboard and other timber style houses, which are very common across Queensland. Many of them are known as Queenslanders. The fact these types of properties are so common makes house raising a popular renovation and flood mitigation strategy across the state. Unfortunately, full brick or brick-veneer houses are difficult to raise. Brick houses are carried out in some circumstances, mainly overseas in Europe and the US. This is usually done if the property is special or heritage listed. In Australia, brick houses may be raised if they are not built onto a concrete slab; however, bricks will have to be knocked off to complete the task. Overall, raising a brick home may just be too expensive for it to be economically viable for the average homeowner. 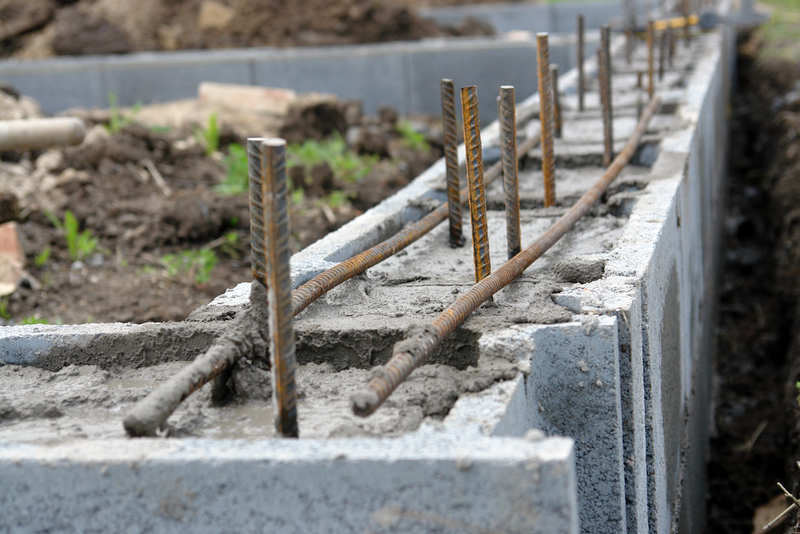 House raising is most suitable for houses built on timber, steel, concrete stumps or brick piers. However, if your home is built on a concrete slab, raising your home is not a viable option for you. Quite simply, it is very difficult to get underneath a house built on a concrete slab, preventing the house from being raised. When owners raising their homes have part of their property built on a slab, such as the bathroom, laundry or garage, these parts are usually left to stay on the lower level. If you’re interested in finding out whether your house in Brisbane or elsewhere in Queensland can be raised, get in touch with the experienced team at Meier House Removals. We will work closely with your builder, surveyor and local council to ensure your house raising is properly planned and conducted with the utmost professionalism. Call us today on 07 3171 9334 or get in touch with us online. Are There Hidden Costs to House Raising?